Rub week for March is finally upon us and our first guests for this month’s event are Brooklyn Took It. They are a party crew here in BK that’s been bringing some really great vibes to the soulful and vibe-friendly party scene since January of 2015. In a reluctant way, the crew of Noms, Rogue and Jamaal Orr formed like voltron to add an exciting monthly event at Friends N Lovers, their home in Bed-Stuy. 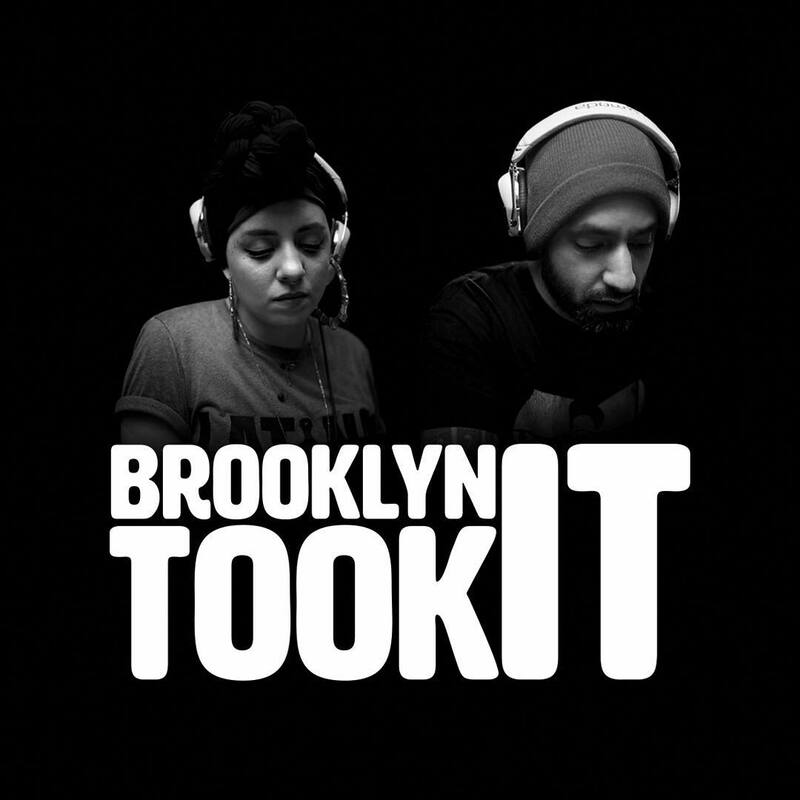 In short, “Brooklyn Took It is a dance party led by resident DJs Rogue and Noumenon who spin Classic 90’s and early 2000 Hip-Hop, R&B, Funk, Soul, Breaks, Disco, and Dancehall. The rules are simple: Come as you are, ready to dance.” Check out a mix from Nom below and don’t miss this crew in the front room this Saturday at The Bell House!